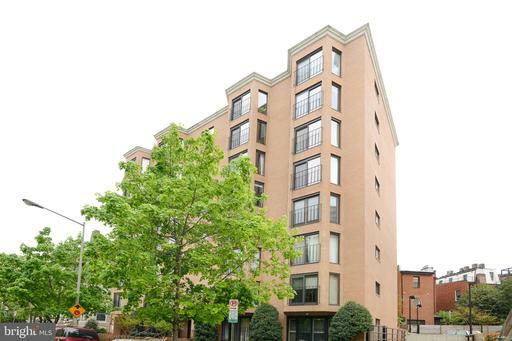 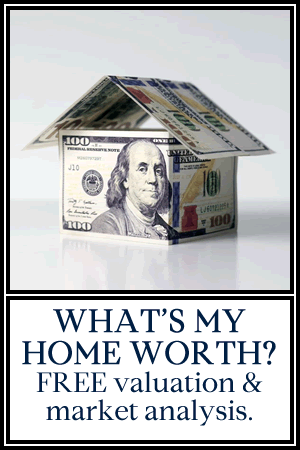 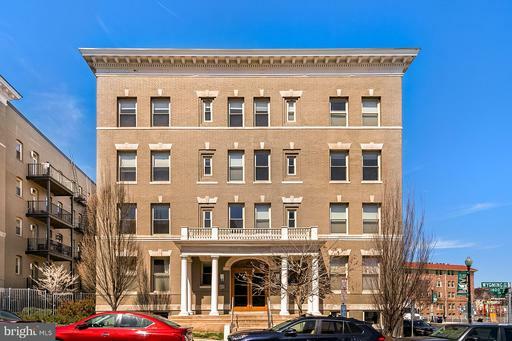 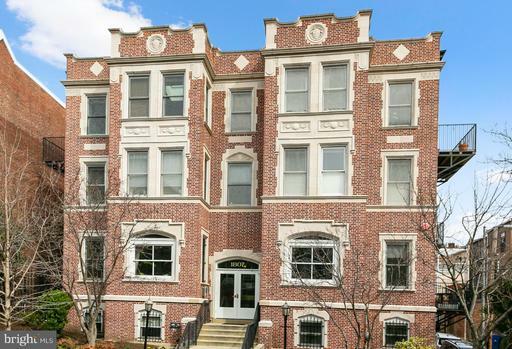 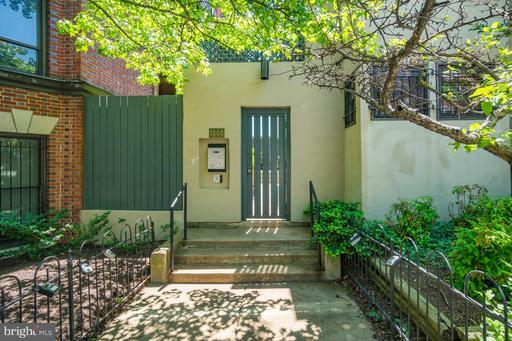 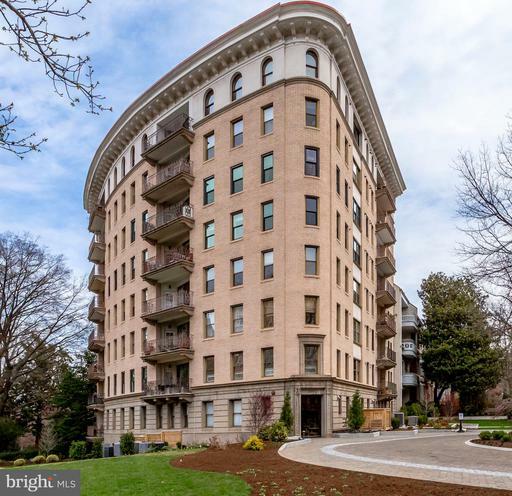 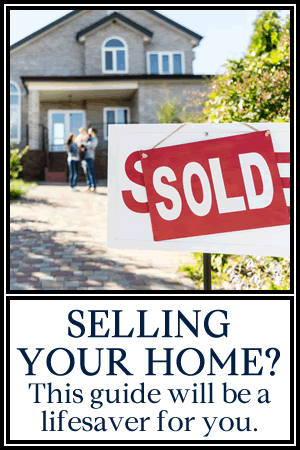 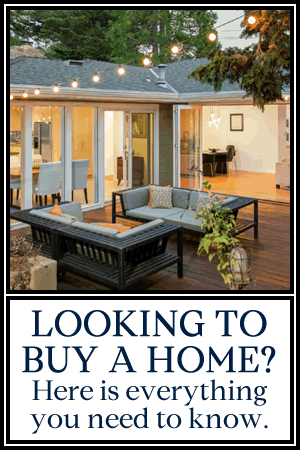 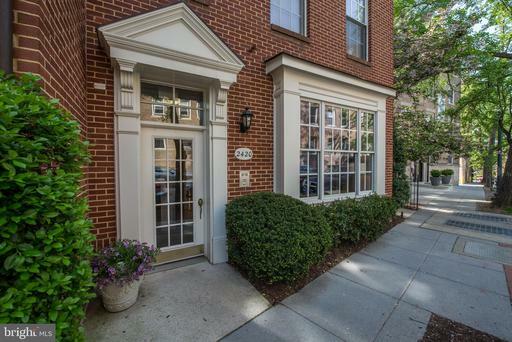 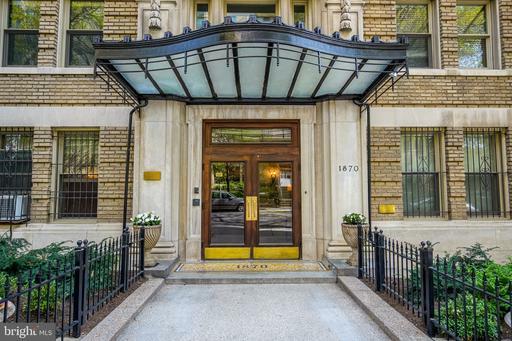 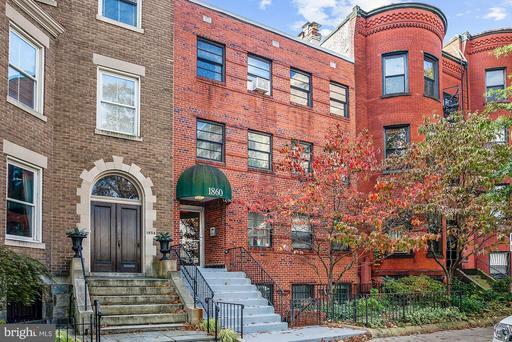 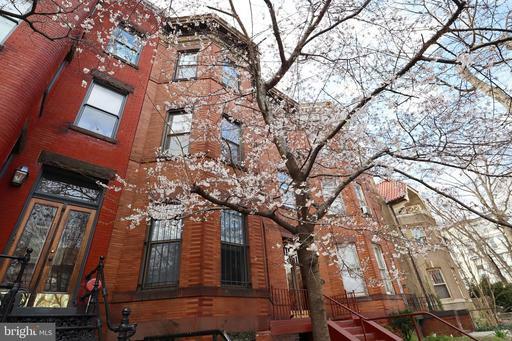 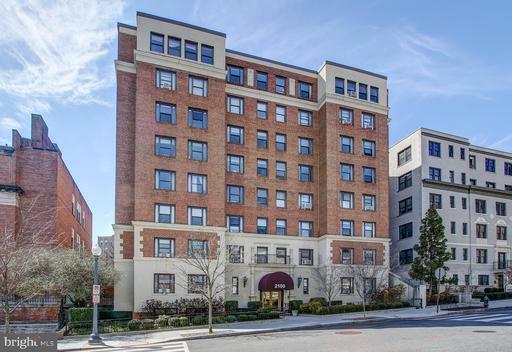 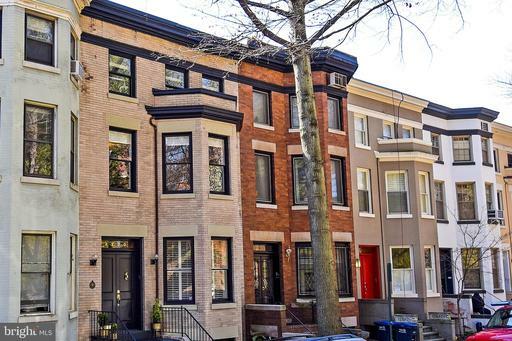 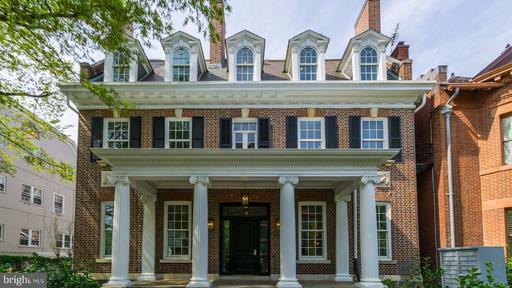 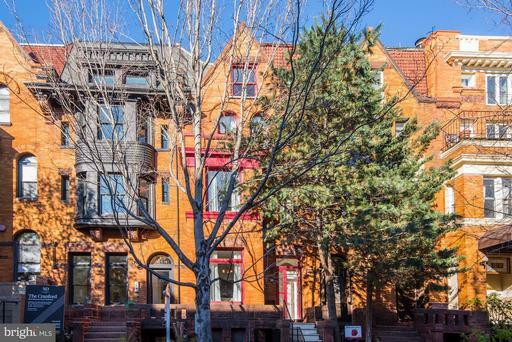 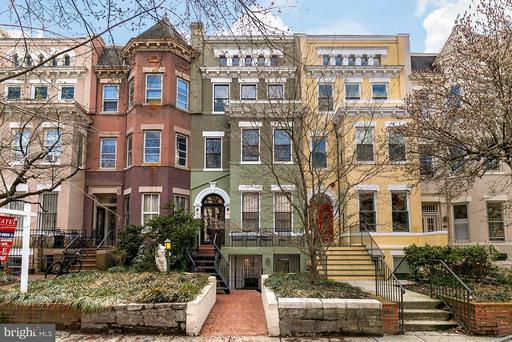 Homes for sale in Kalorama, DC. 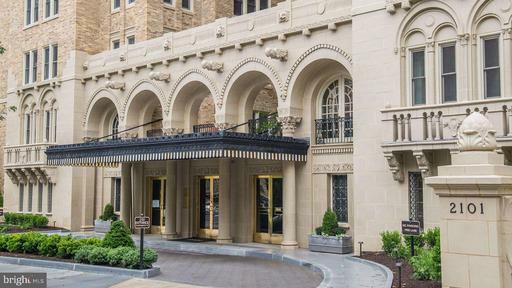 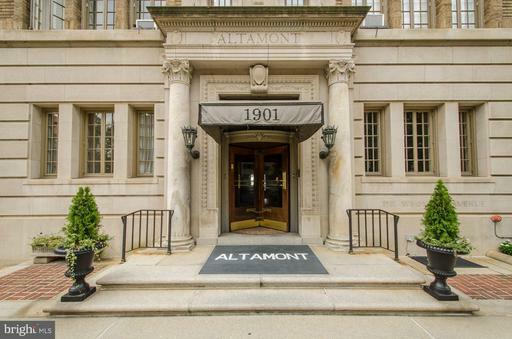 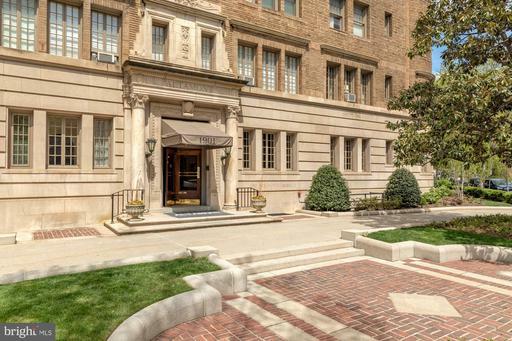 Kalorama is one of the most affluent neighborhoods in Washington, D.C. 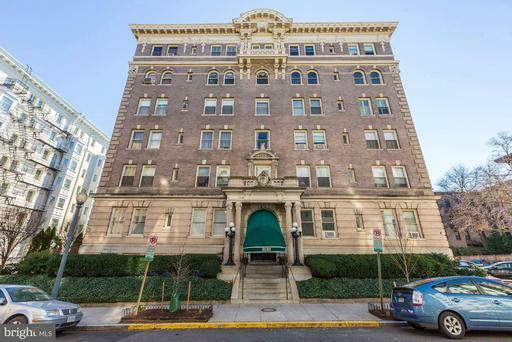 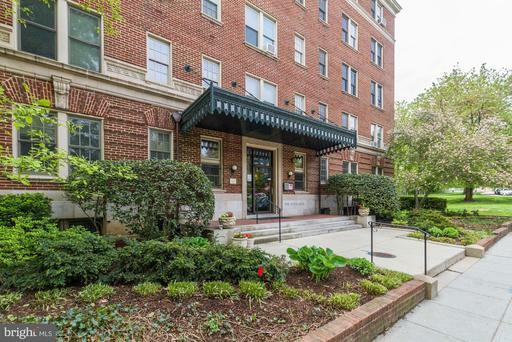 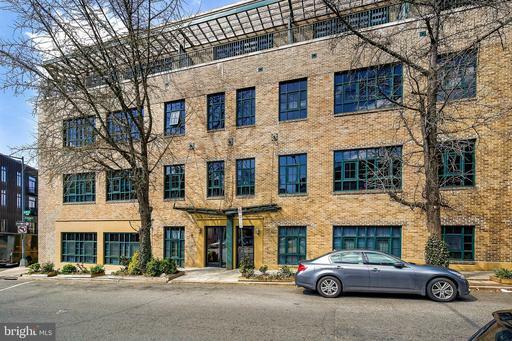 It is comprised of two neighborhoods: Kalorama Triangle and Sheridan-Kalorama. 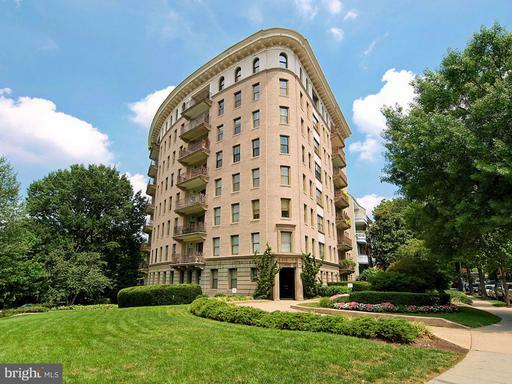 Many former presidents have called Kalorama home, including Woodrow Wilson. 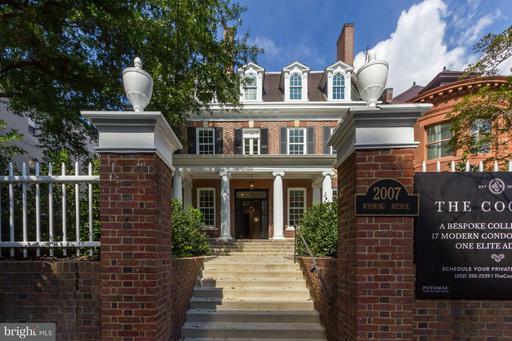 His former residence is now a museum. 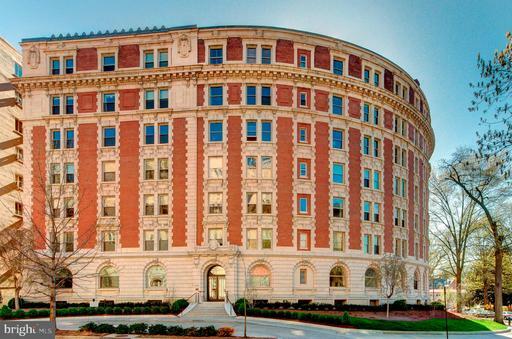 The neighborhood also includes a number of embassies along Massachusetts Avenue's Embassy Row. 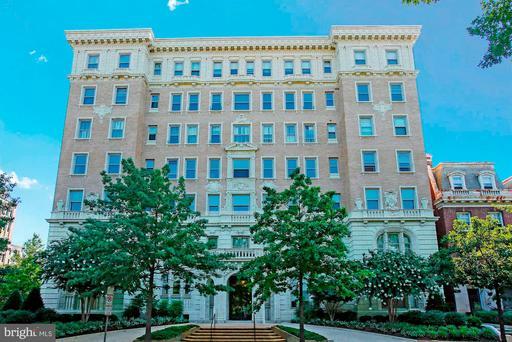 Foodies will love the various types of cuisine at places such as The Russia House, Teaism, Veritas Wine Bar, and Bistrot du Coin. 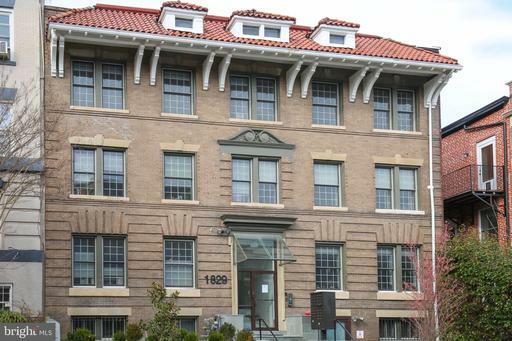 Other neighborhood highlights are The Textile Museum, The Washington Studio School, and Mitchell Park.